Austria’s far-right presidential candidate could win the election. What will it mean for Europe? Austria’s repeat presidential runoff will be held on December 4. The campaign reflects many of the themes displayed in the US election: two controversial candidates, a polarised electorate, populist appeals, and strong anti-migrant tones. 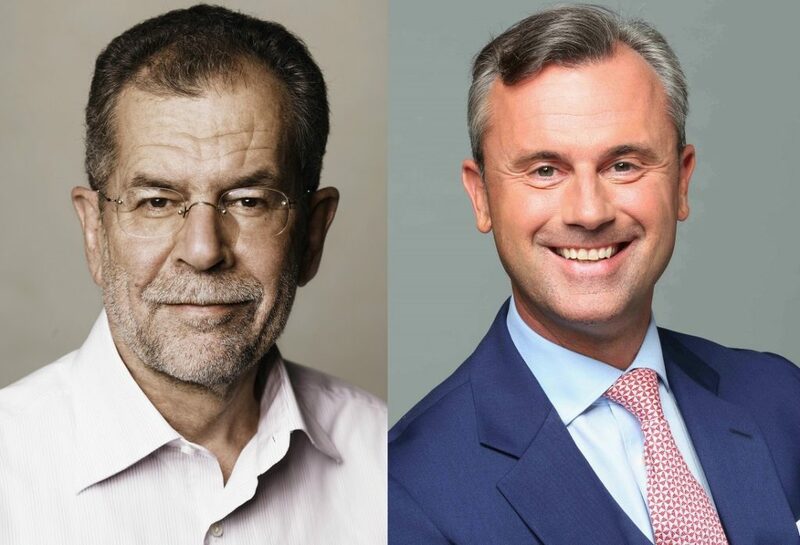 The repeat runoff follows an annulled election in May, which saw independent candidate Alexander Van der Bellen elected by just 0.35 per cent over the far-right Freedom Party of Austria’s (FPÖ) Norbert Hofer. The Constitutional Court demanded a rerun due to irregularities and Hofer now leads the polls. If he captures the largely ceremonial role, it could have profound implications for regional politics, Europe’s ongoing response to the migrant crisis, and even the EU’s unity. As in many other Western democracies, traditionally dominant parties have been sidelined in Austria’s recent elections. In the first round of voting on April 24, Hofer won an unexpected 35 per cent of the vote, leading to a runoff with Van der Bellen who polled 21 per cent. Another independent candidate came in third with 19 per cent, while the representatives of Austria’s two governing parties only scored 11 per cent each. Hofer, the 45-year-old Third President of the National Council (Austria’s lower house), is an aeronautics specialist with a long history in the FPÖ. Widely viewed as a right-wing populist party, the FPÖ was founded in 1956 by a former Nazi as a ‘third force’ in Austrian politics to counterbalance the socialists and Catholics. The modern FPÖ promotes itself as an anti-establishment and Eurosceptic force that fiercely opposes immigration and Islam. Hofer himself has called for a referendum on leaving the EU if it assumes more powers or admits Turkey into the bloc. Since a turbulent and electorally damaging stint in a coalition government at the turn of the century, the FPÖ has been steadily rebuilding its voter share. Hofer’s success at the ballot box suggests the FPÖ may have a chance to return to government when legislative elections are held in 2018. Van der Bellen, 72, is a former economics professor from the University of Vienna. An ex-Social Democratic Party member (SPÖ) and former leader of the Greens, he ran as a nominal independent. The SPÖ has its roots in the labour movement and is part of Austria’s governing coalition. The Greens champion environmental protection, minority rights, and tax reform. Van der Bellen is a strong advocate of the EU and has even supported the idea of European federalism. If elected, he would be the first Greens-aligned European head of state. Austrian voters were thus left with two starkly different candidates. The mainstream parties fell in behind Van der Bellen in the month leading to May 22 but the polls were tight. After counting absentee votes, Van der Bellen won by just 31,000 votes from almost 6.5 million cast, and on June 8, the FPÖ announced they would contest the outcome. On July 1, the Constitutional Court determined there had been sufficient irregularities in the election – including minors and non-citizens voting and some areas recording turnout over 100 per cent – and annulled the result, forcing a repeat election. The long campaign period since May has seen Hofer focus on strengthening the military and the border, favouring Austrian employment, and limiting migrant benefits. He also wants to boost the economy through tax cuts and infrastructure spending. Although Hofer toned down his anti-EU sentiments after Brexit – a subsequent survey found 70 per cent of Austrians favour remaining in the bloc – he still opposes free trade. Van der Bellen too has criticised international trade deals but the rest of the former economic professor’s platform is more conventional. Just a week out from the election, the polls remain close but Hofer generally holds a 2 per cent lead. He is also gaining ground among traditionally left-wing labour voters, foreshadowing a potential Trumpesque victory. If that occurs, Hofer will become Europe’s first far-right head of state elected since the Second World War (WWII). Although Hofer’s election would be symbolic, it would not change Austrian politics much by itself. The presidency is a largely ceremonial role, and many of its powers – such as dismissing the government or dissolving parliament – in practice require the legislature’s consent. 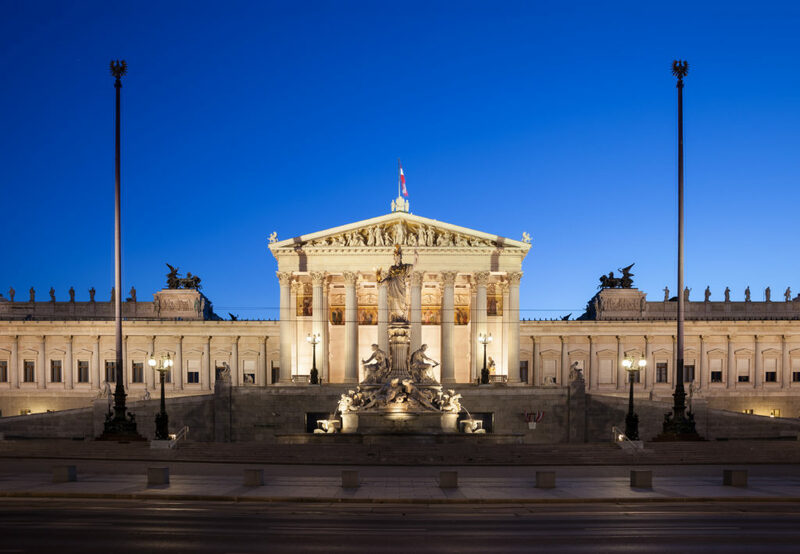 Though the FPÖ wants to make the position more influential, in line with the powerful French executive, such a change would require constitutional amendments. There is no apparent appetite for such change. Hofer’s victory would, however, impact regional politics. The French presidential election is scheduled for April 2017 and Marine Le Pen, leading of the far-right National Front, is expected to reach the runoff. If Hofer is elected, it could provide her campaign with momentum to cross the line. From there, her Euroscepticism – including proposals to leave the Eurozone and Schengen – could undo the EU itself. Success for the FPÖ candidate could also aid the political fortunes of the anti-migrant Alternative for Germany (AfD), which has surged through recent regional elections. Though unlikely to win the national election in 2017, it could strip enough votes from the ruling centre-right coalition under Angela Merkel to destabilise the politics-as-usual approach. Furthermore, a Hofer presidency could breathe new life into some of Europe’s other anti-migrant movements. The resignation of UK Independence Party (UKIP) leader Nigel Farage in the wake of the Brexit vote has led to bitter infighting in UKIP, handicapping its electoral chances. Hungarian Prime Minister Viktor Orbán is still reeling from a failed referendum to prevent Hungary accepting its quota of EU migrants – though voters heavily favoured the policy, turnout was too low for the results to be valid. But Hofer’s success could regalvanise these movements. Though the December runoff is too close to call, the result will be historic. Europe will see either its first far-right head of state since WWII or its first Greens-aligned leader. The tide of anti-migrant populism will either continue to wash over the West or hit its first seawall. 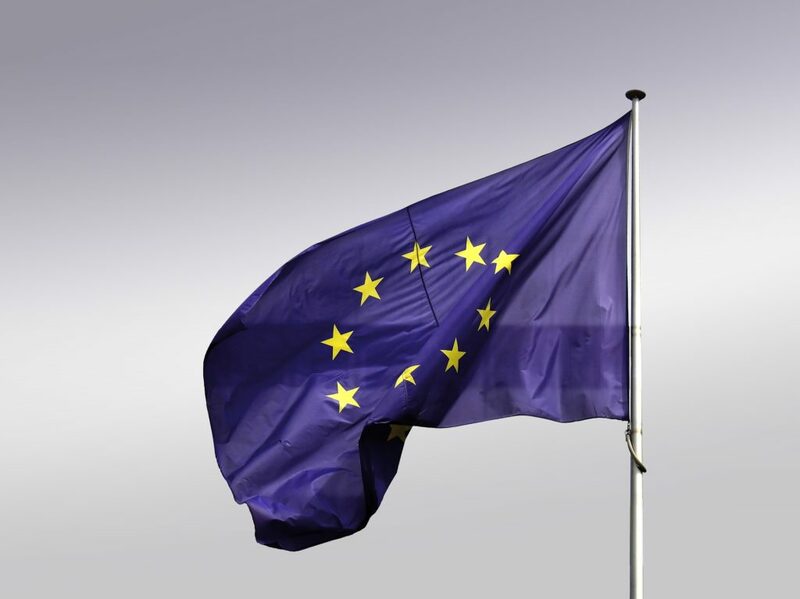 Finally, the EU’s unity will either receive a hammer blow or a much-needed buttress. Austrian voters shall chart this course.